Mr Maged Nessim has qualified from University of Alexandria. He completed his specialist Ophthalmology training in the West Midlands followed by two fellowships in Surgical Glaucoma at Birmingham & Midland Eye Centre and Moorfields Eye Hospital, London. 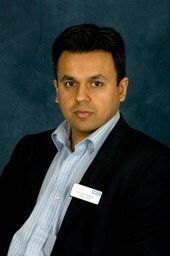 Mr Imran Masood is a Consultant Ophthalmic Surgeon at BMEC. He deals with the full range of general ophthalmic conditions. He has a subspecialist interest in the assessment, diagnosis and medical and surgical management of all forms of Glaucoma. He has a particular interest in angle closure glaucoma, routine and complex cataract surgery, cataract surgery in glaucoma patients and in minimally invasive (key hole) glaucoma operations. 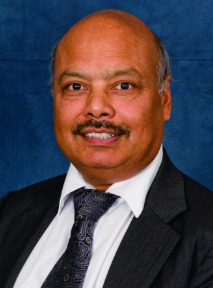 He was one of the first surgeons in the UK to use the revolutionary Istent device which lowers the eye pressure through a minimally invasive technique. He has the largest series in the UK of Istent procedures in complex glaucoma patients having implanted 150 stents. He is continually involved in the development and refinement of these new techniques at BMEC. 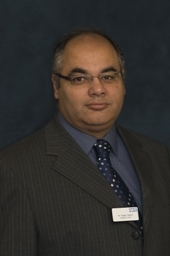 His research interests include angle closure glaucoma, retinal vascular physiology in glaucoma, circadian rhythms in glaucoma patients, ocular surface disease and its modulation in glaucoma patients and complex glaucoma surgery. Super specialist opinions for glaucoma and cataract problems. (As a specialist in a national centre he receives referrals from other Consultants for complex glaucoma and complex cataract problems). His surgical complication rates are well below the national average. This is despite his very complex practice. He prides himself in the provision of a very high quality service to all patients.